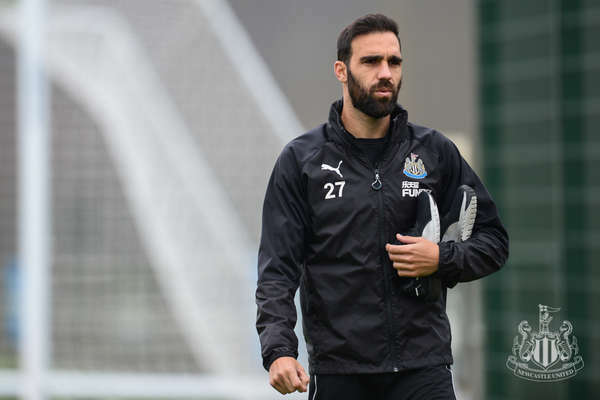 Crystal Palace are the visitors to St. James' Park on Saturday - and the Eagles come off the back of a superb win against last season's Premier League champions, Chelsea. 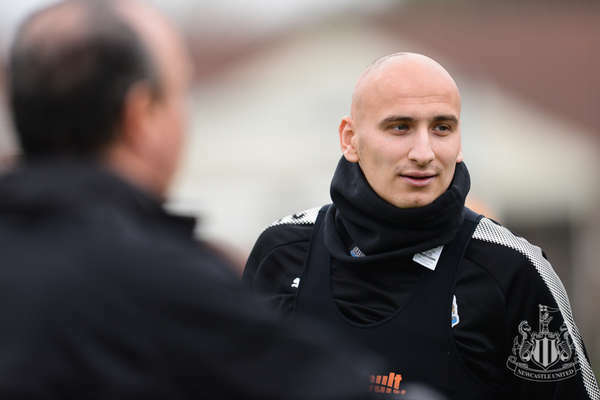 But Newcastle have lost just one of their last six games and will be backed by a sold-out St. James' Park for the 3pm (UK time) kick-off. 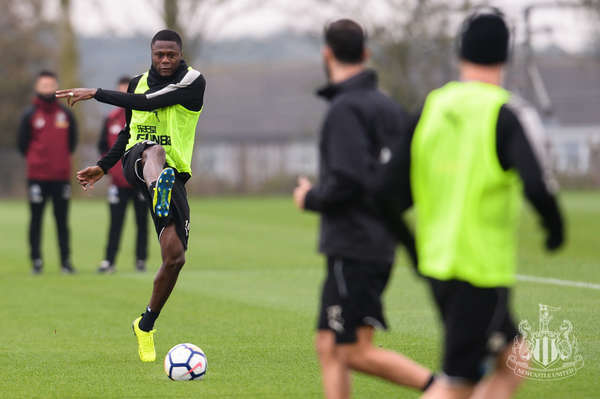 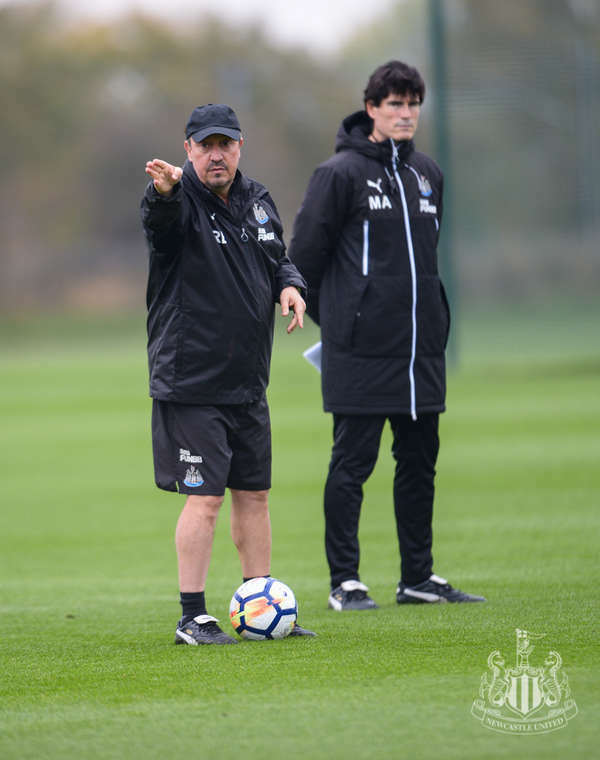 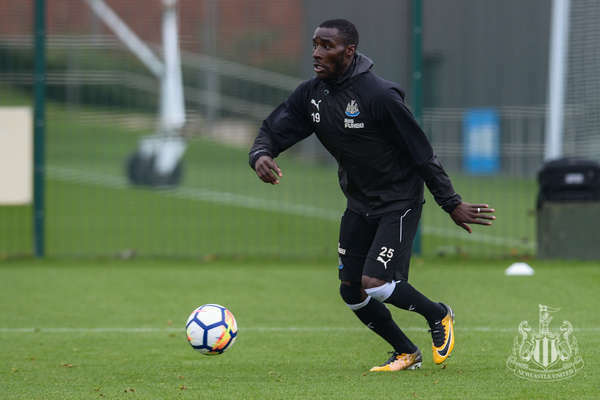 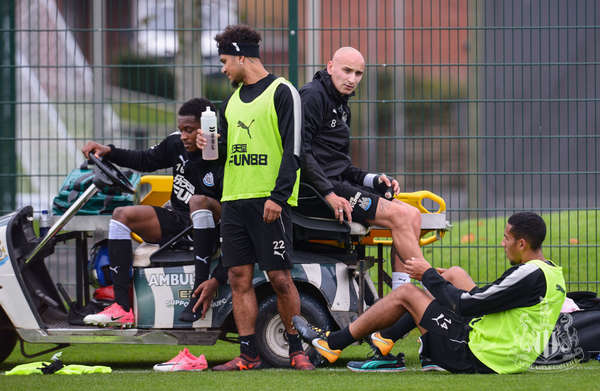 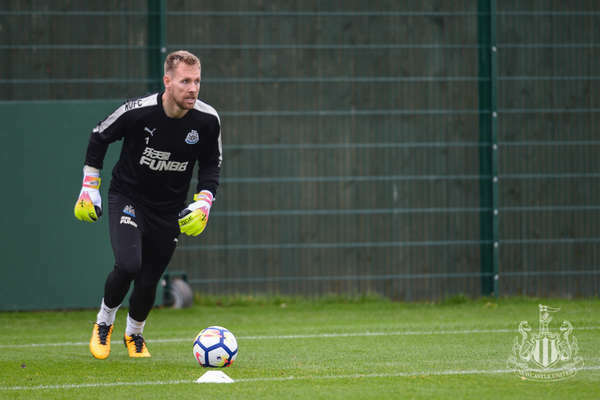 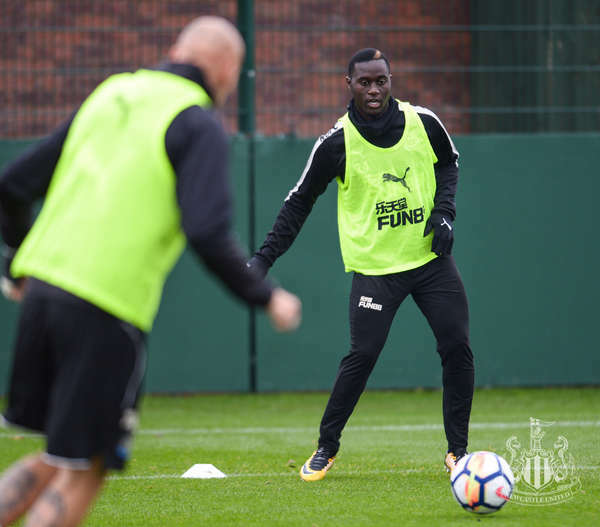 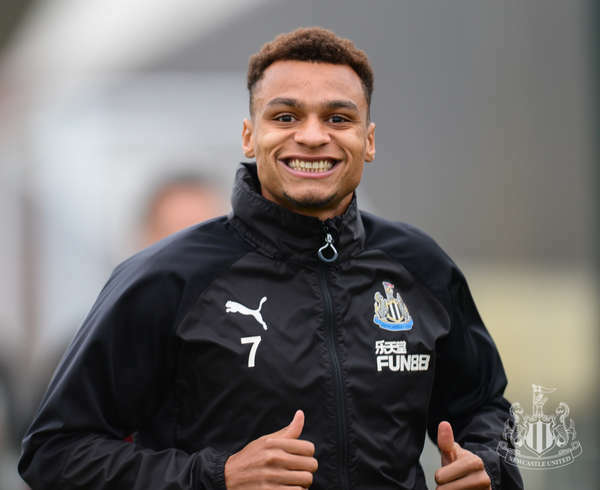 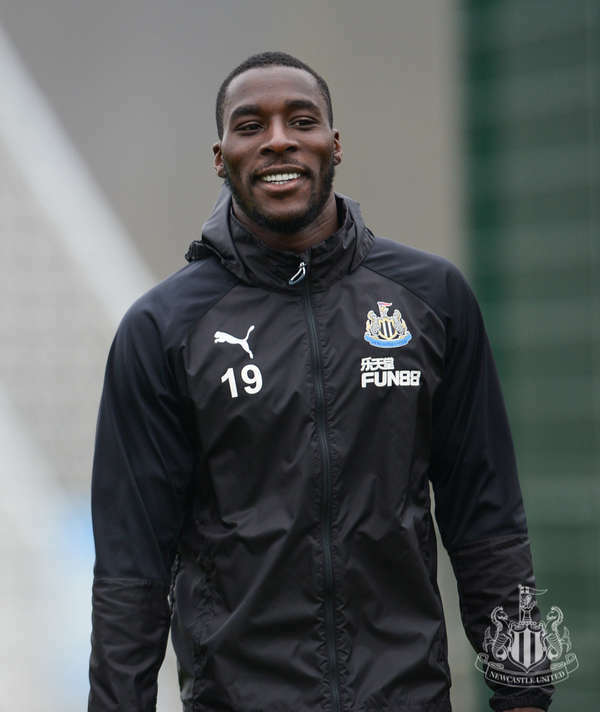 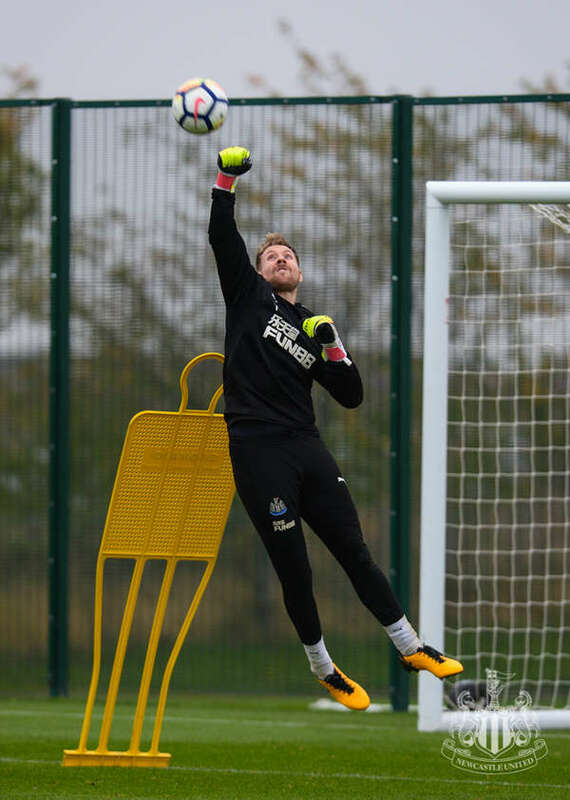 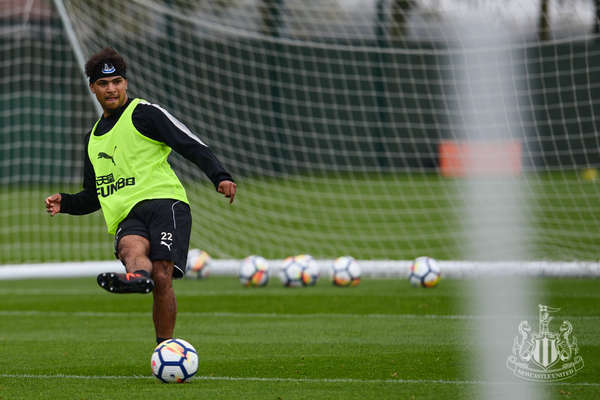 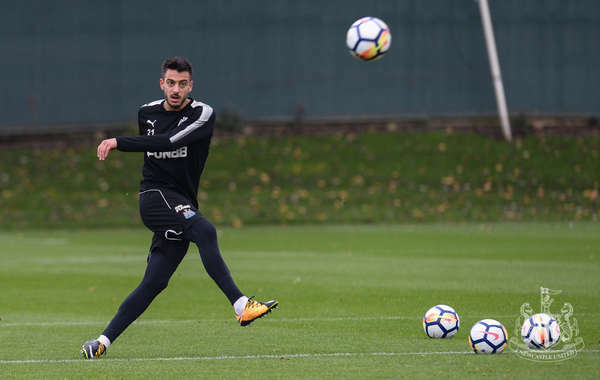 Club photographer Serena Taylor went behind the scenes at training this week to bring nufc.co.uk this exclusive gallery.